One of the most simple and cost-efficient tools for athletes of all levels. This journal provides easy-to-use evaluation and performance tracking tools to help you set and reach short- and long-term athletic performance goals. 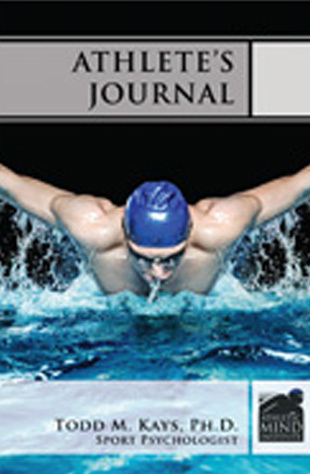 Focusing on the mental skills necessary for consistent optimum athletic performance, Dr. Kays has created the Athlete’s Journal using the most effective mental training methods in the field.